Benfica is one of Lisbon's most residential neighbourhoods. It's great for students who enjoy outdoor sports or are looking for a friendly, quiet area to live. The restaurants are great and there's some really lively cafés. 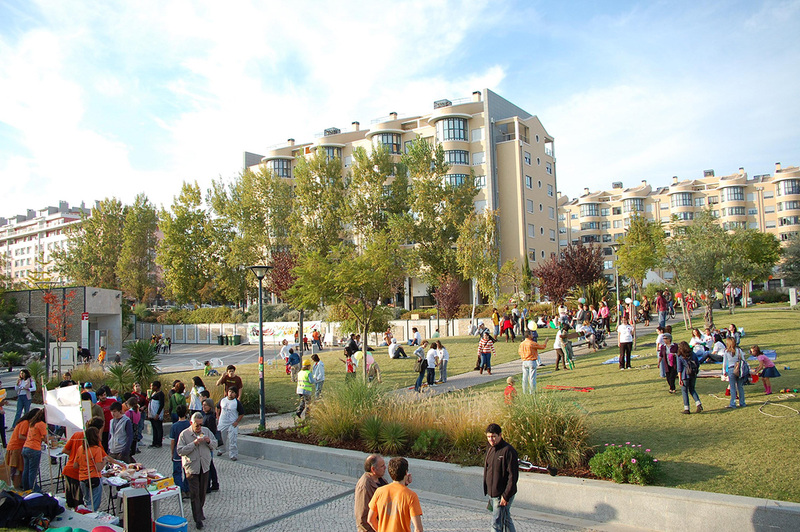 The apartments in Benfica are generally newer and cheaper than in the centre of the city. This is a really great neighbourhood if you are looking for a cheaper accommodation option. If you enjoy outdoor sports and activities, Monsanto hill's great forest is one of the places in the city where you'll find really pure air. It's great to go for a jog, trecking or just a picnic! 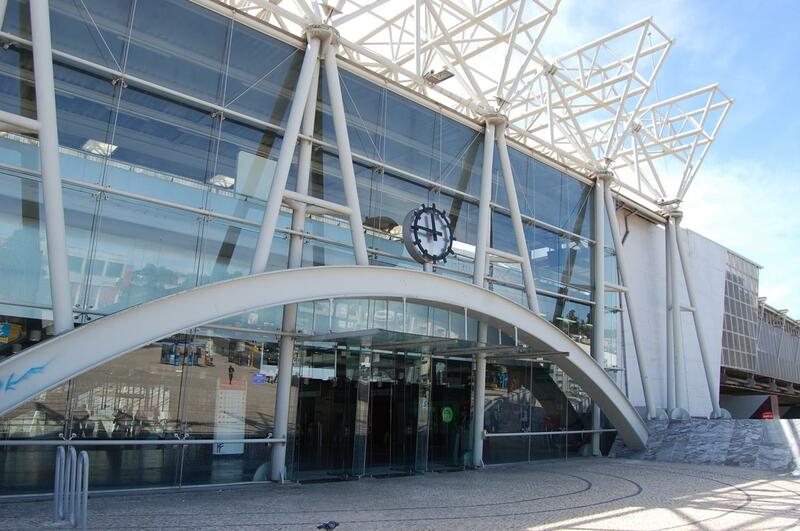 Living in Benfica, you won't be very close to the city centre, but you’ll be reasonably close to many of the city's Universities. There's also great transportation into town (trains, buses and metro).